Mr. Curtis Gene Hardin of Mt. Gilead formally of Raeford passed away on Friday, April 5, 2019 at his home, at the age of 81. Mr. Hardin was born on March 3, 1938, to the late Queenie Ester Koonce Hardin and James Franklin Hardin. He was preceded in death by his brother Grady Hardin, his nephews, Johnny Prevatte and Jimmy Prevatte. Mr. Hardin was a member of Pittman Grove Baptist Church and was the owner and operator of Hardin Grocery in Rockfish before he retired. He is survived by his wife, Joyce M. Hardin of Mt. Gilead, NC; two daughters, Allison H. Walters and husband Keith of Raeford, Kimberly H. Michael and husband Ronald of Raeford; 6 grandchildren, Jordan Walters, Hope Walters, Austin Hartgrove, Peyton Hartgrove, Travis Michael and Zach Michael; two nieces, Robyn Hardin Moore and husband Derek, Faye Prevatte Bramlett and husband Jim; two nephews, Grady Hardin Jr. and wife Eve, Robert Prevatte and wife Joyce. 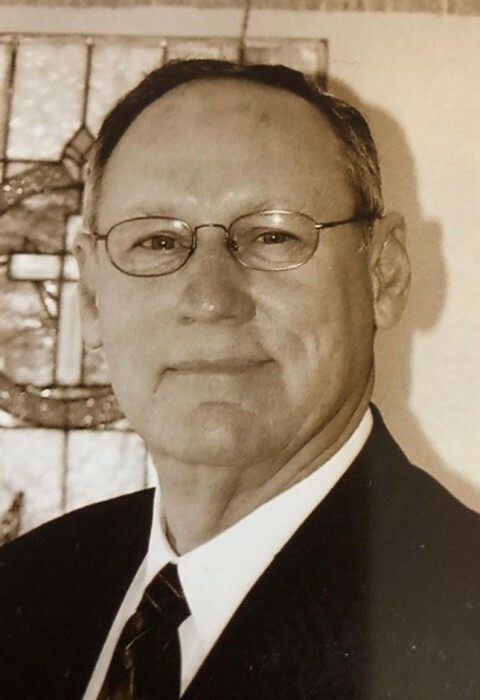 A graveside memorial service will be held 3:00 pm Sunday, April 7, 2019 at the Raeford Cemetery with Reverend Kenneth Williams officiating.